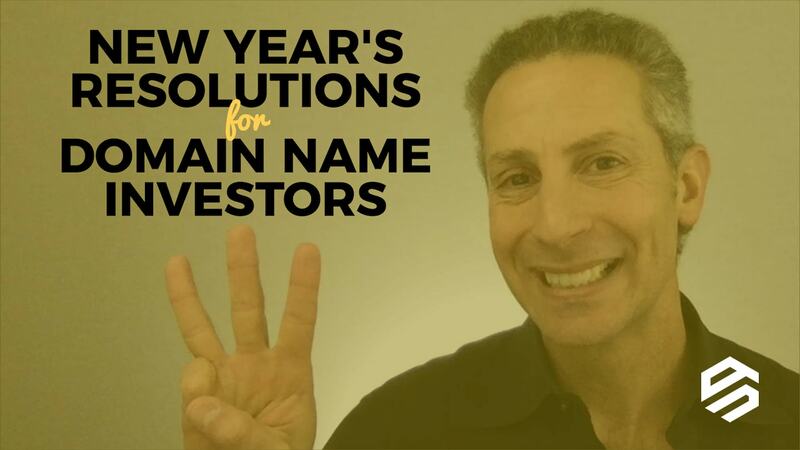 If you want to improve as a domain name investor, you need to practice. Here are three simple things you can do to improve on a weekly basis. 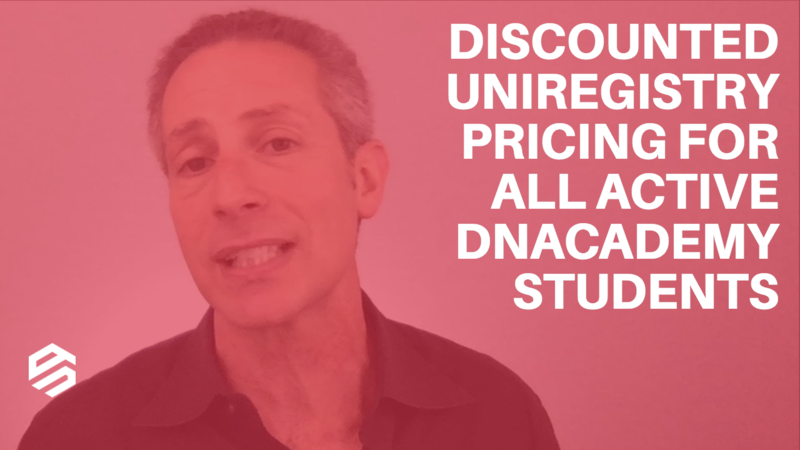 I’m giving away a $500 lifetime membership to DNAcademy. All you have to do is post a comment below about what you’re going to do to better yourself in 2018 and you might win it. Buying a domain name at its true wholesale value should always be low-risk to an investor. 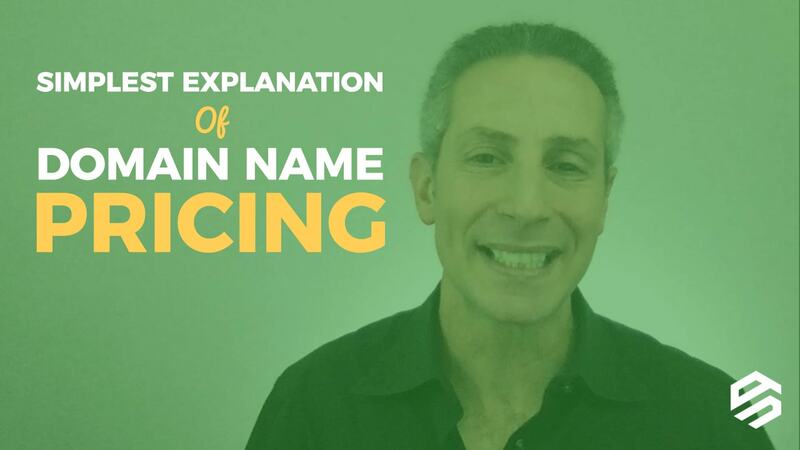 The question is, do you know how to determine wholesale and retail pricing? Don’t get caught up in the excitement of registering anything you can, thinking you’re the first person to discover a trend. 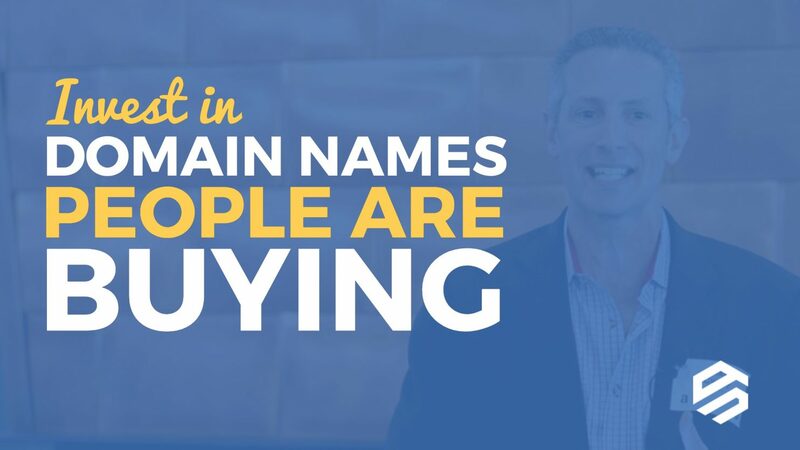 Invest in domain names people are buying. 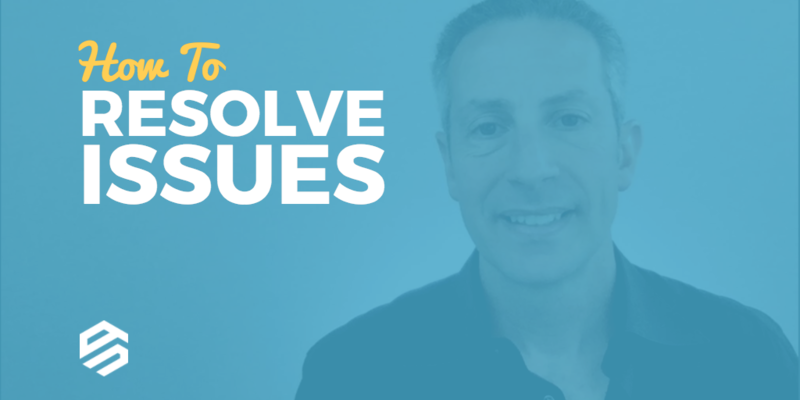 If a transaction didn’t go the way you anticipated, you feel like you’ve been wronged, or you think someone is ripping you off, here’s what you should do to resolve the issue. When I started investing in domain names, I knew others were paying less in domain name registrations and renewals but I didn’t know how. Today I’m pleased to share some exciting news with you. 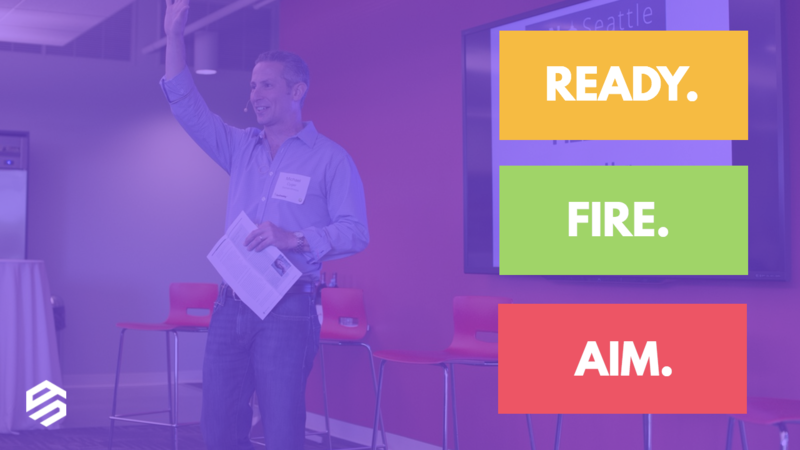 DNAcademy is leveling the playing field between those who are in the know and those who are new to the game. 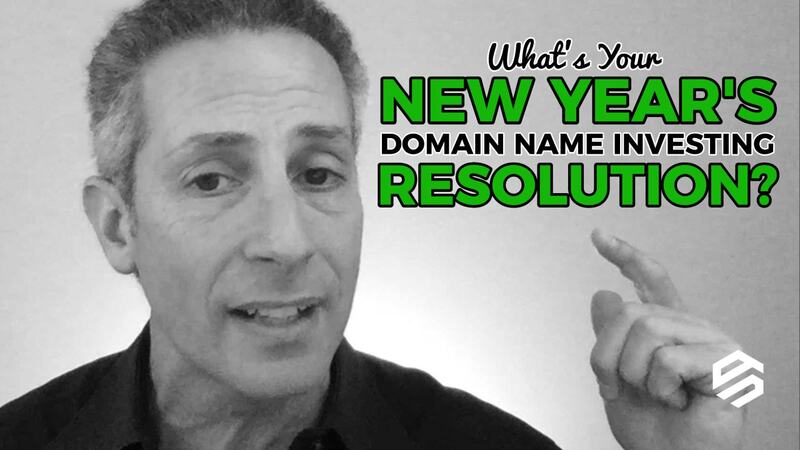 Easily build a beautiful domain name logo in less than 2 minutes using free tools you already have access to. Watch this tutorial to see how. 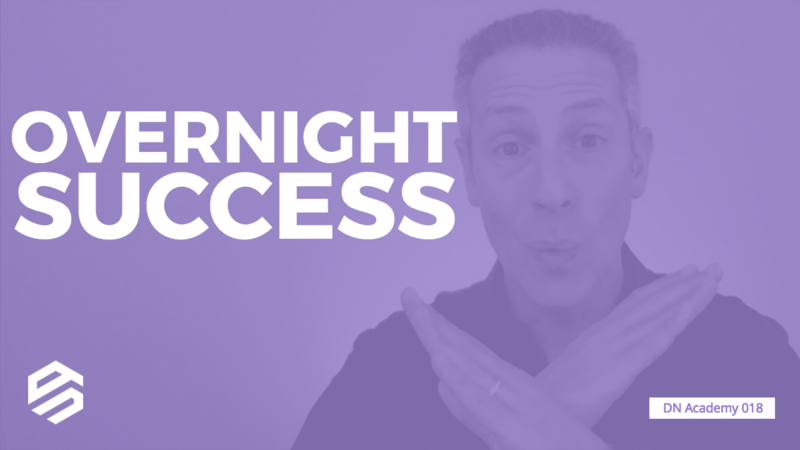 There are no overnight successes in the domain name industry. 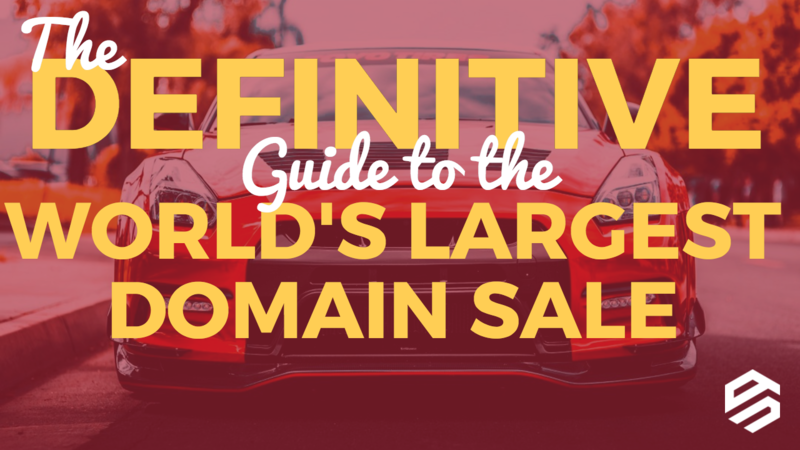 Those who are successful domain name investors have put in the time to learn and practice. Don’t do me, do you. Be your own investor, because no other investor has the same budget, time horizon, and financial needs that you do. Will emoji domain names be the next domain name breakout trend that nobody expected? 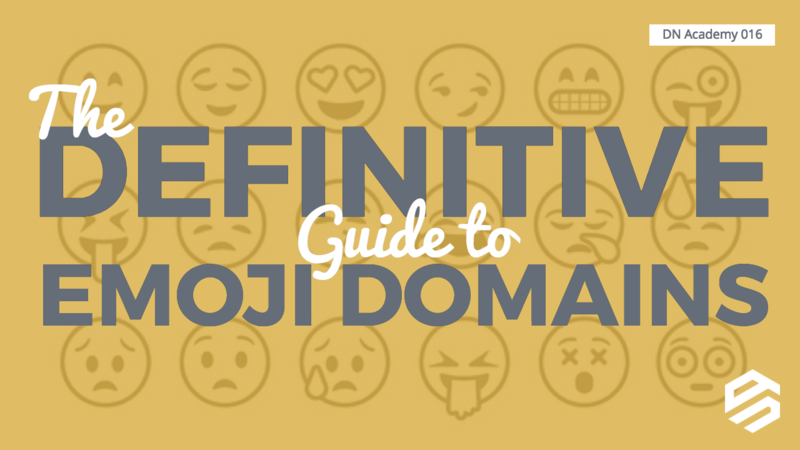 😲 Emoji domain names are priced higher than you would expect, as they’re owned and used by entrepreneurs and companies alike. 🚀 Will this ground-swell continue? ⏲ will tell. 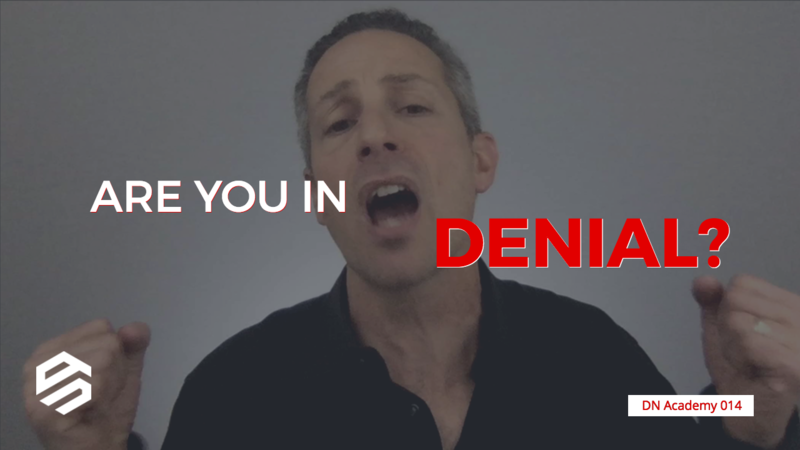 Denial is a powerful behavior. It makes you believe lies about your domain name portfolio, even in the face of facts. 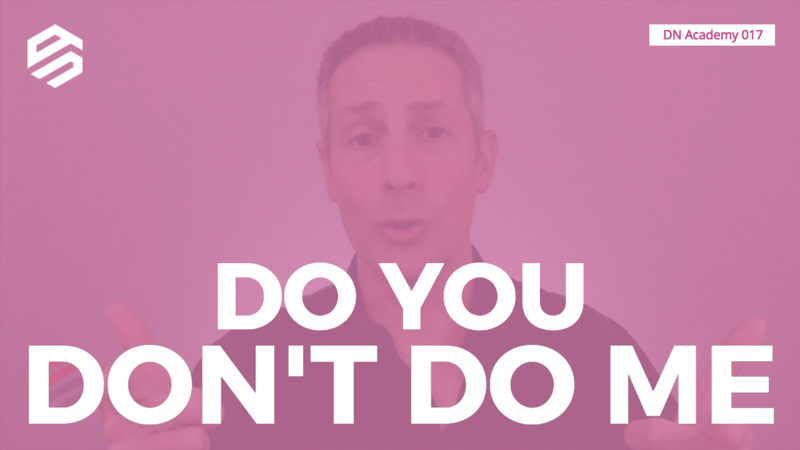 Are you living in denial when you think about your domain name portfolio? Let’s find out. 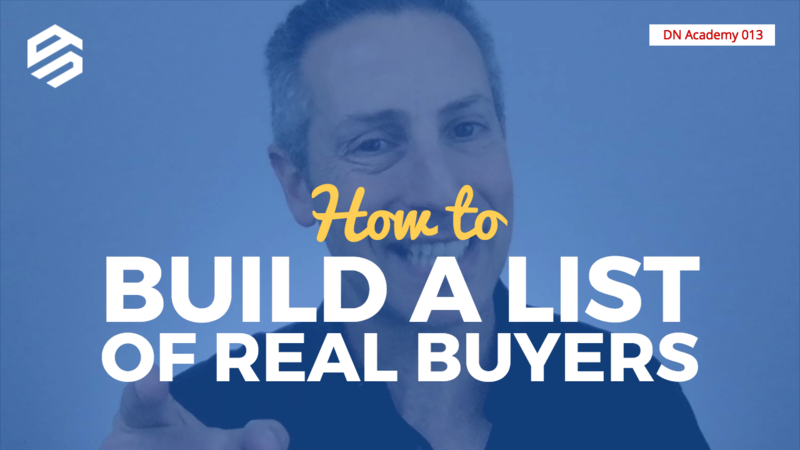 There’s a right way and wrong way to build a list of potential buyers for your domain name. The right way may actually get you a sale. The wrong way will piss off people, get you onto a spam list, and may get you a fine. Wait, what? Did I just do that in the wrong order? 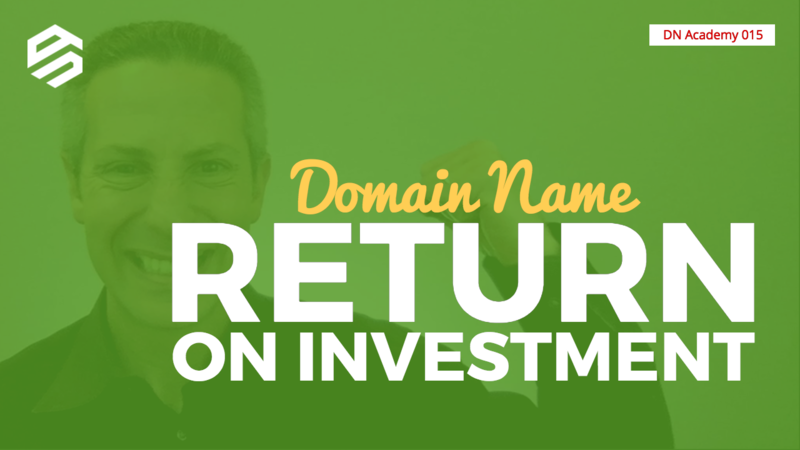 Your domain name investing may be heading in the same direction. Watch this show to find out why.